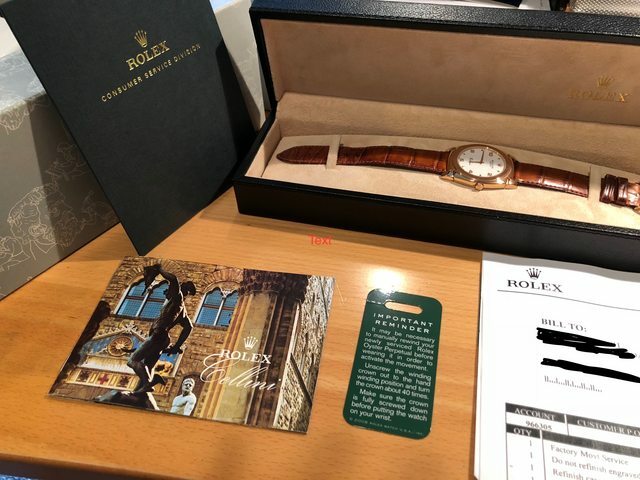 I am selling my Rolex Cellini 36mm 5330 to fund another purchase - RG 36mm Case, Rolex Alligator band and Rolex 18k RG Buckle - Watch was serviced at RSC in NY last year. (2 year Warranty still in effect) comes with Service papers, booklet and original Box. Excellent Condition - 92% TZ-rating. 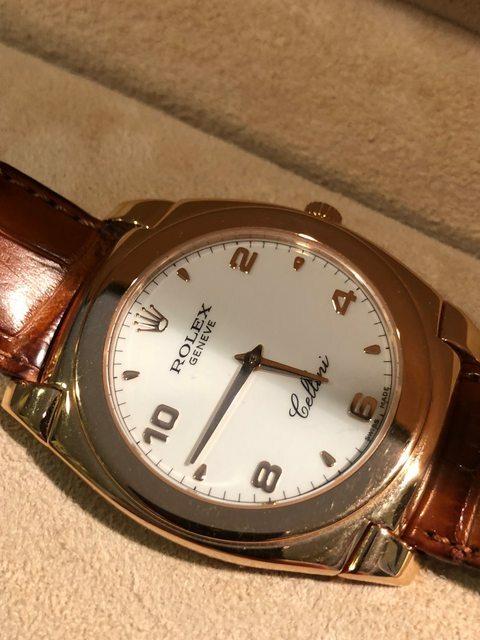 REDUCED to $3900 (net to me) - includes Shipping in the US.